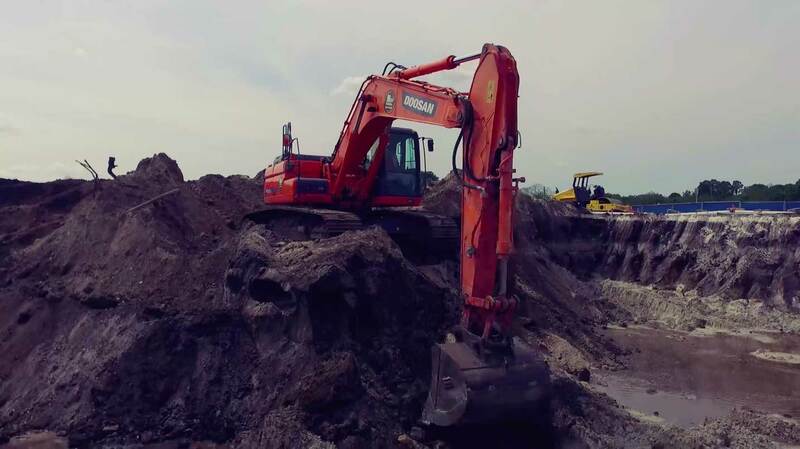 Handex was hired to complete the remediation of a very large gasoline impacted area at the site. 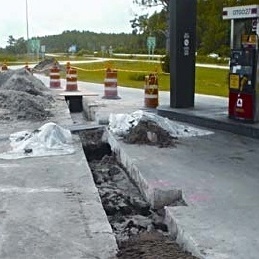 Handex designed and installed an extensive Air Sparge/Soil Vapor Extraction (AS/SVE) system within a 6-month time-frame for Florida’s Turnpike Enterprise. 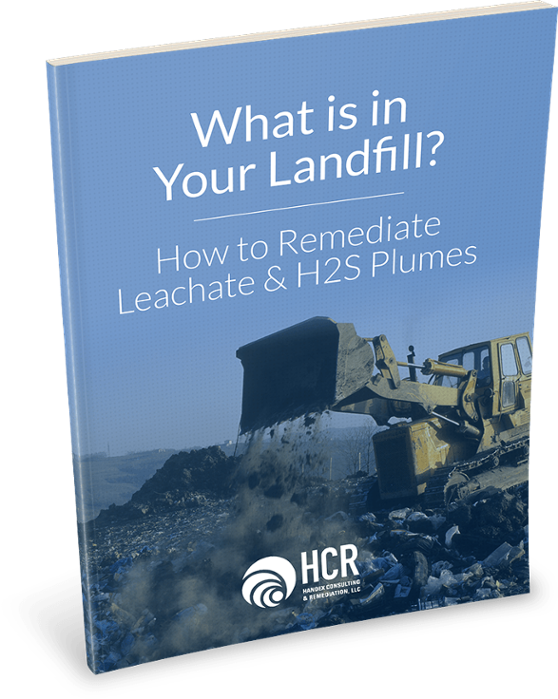 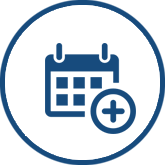 Download our free whitepaper today to learn how we can assist with landfill remediation and help you stay compliant with state and federal regulations.